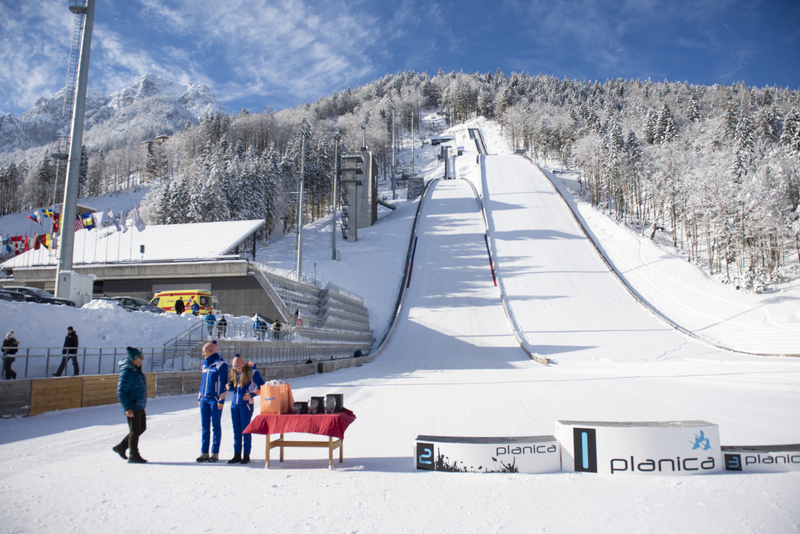 Just a week after the ladies COC Cup and men’s FIS Cup action in Planica continues with competitions on the 139-meter hill and cross-country tracks. We’re expecting 64 ski jumpers from 14 nations and amongst these 13 home representatives. Nordic-combined athletes’ fans will be able to cheer for 54 competitors who come from 13 different countries.